Do you want to take control of your environmental impact but you fly frequently for work or to see family? Do you want to go above and beyond and live a carbon neutral lifestyle? 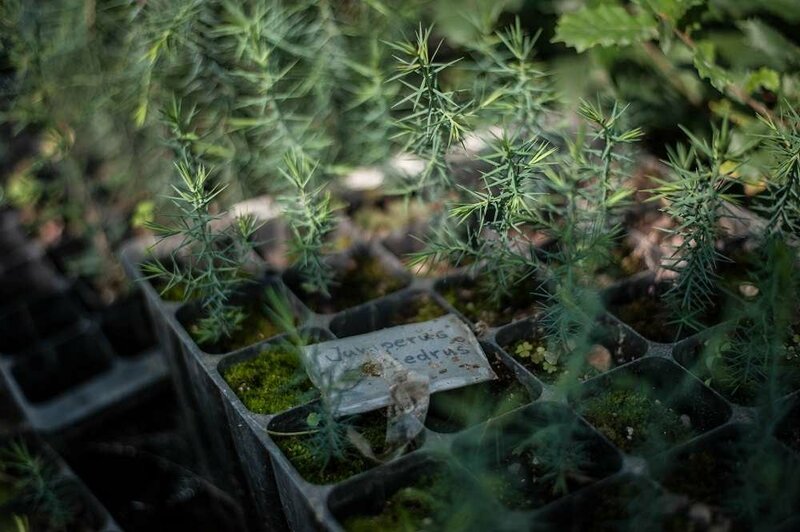 Our Carbon Offsetting Membership will help you manage your footprint and ensure you achieve these goals while at the same time restoring wild ecosystems. 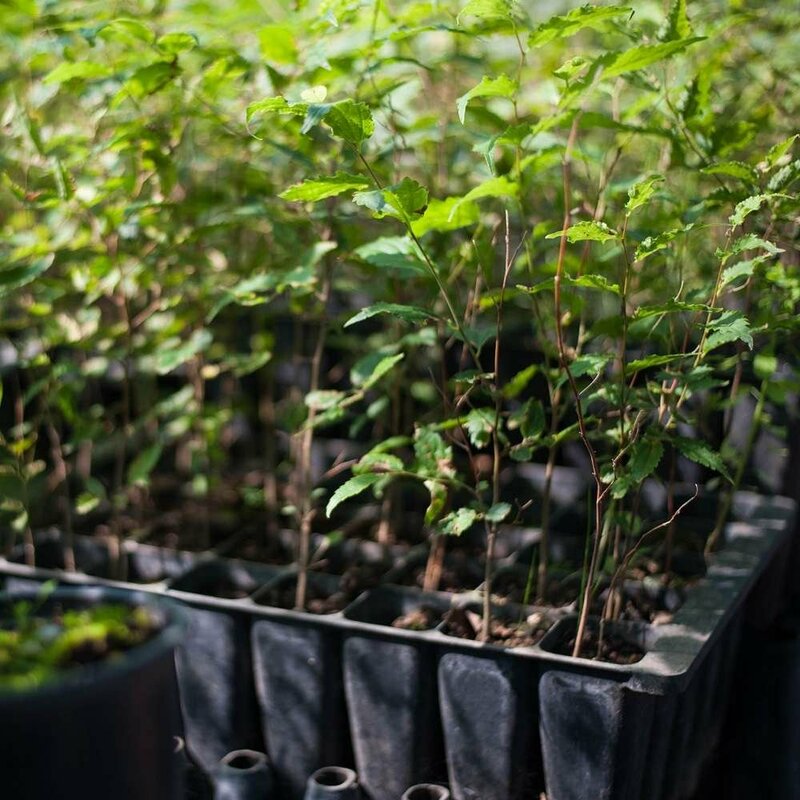 Each month we will offset your carbon footprint through reforestation with native tree species. This monthly membership takes away the hassle and headaches of regular carbon calculations. 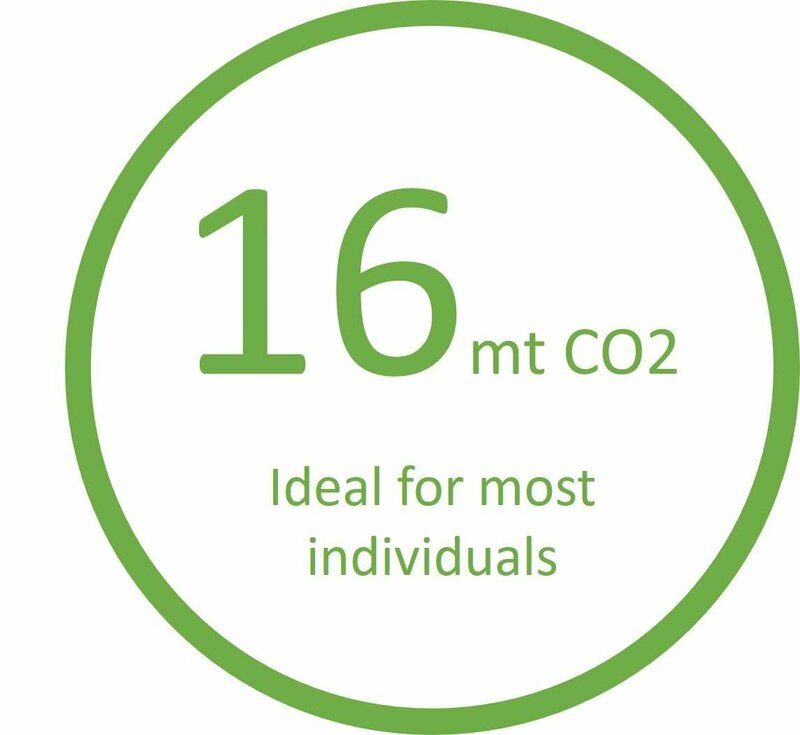 Instead you are secure in the knowledge that each month you are CO2 neutral while your trees are key to building resilient native woodlands and restoring lost wilderness. You can learn more about the calculations below. 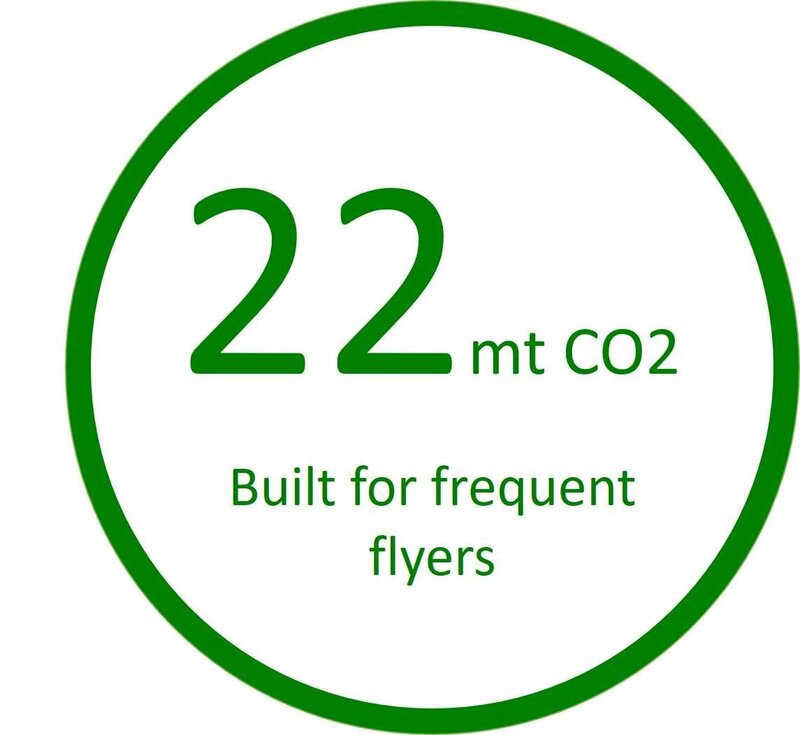 To guarantee the legitimacy of your CO2 neutral offset we replace all trees lost within the first 3 years, plant a 30% buffer and take yearly co2 sequestration measurements. This is the best option for most individuals who take ownership of their environmental impact. If every year you take about 10 flights lasting 3+ hours consider this membership option to further reduce your impact. You take a flight almost every week or you want to go above and beyond to become carbon negative. 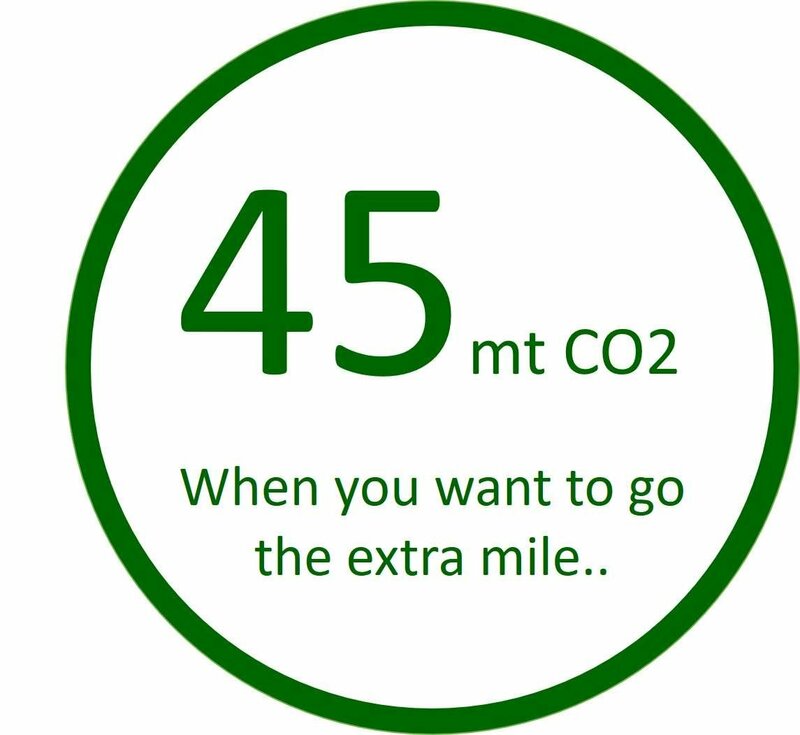 Looking to offset more and become CO2 neutral in one go? We base our membership plans on national emissions averages. This way you don't have to go search for your old electricity bills or to know the exact fuel efficiency of your vehicle. These metrics are bound to fluctuate with time anyway. We believe the crucial thing is for you to have a rough idea on how you compare to most individuals in your country. Do you actively work on reducing your footprint through your habits? Do you fly more often than your friends and family? For all the relevant calculations as well as the sources list please read our carbon offsetting guide. Where will your trees be planted? What makes us different is that we work exclusively with conservation projects that genuinely need trees. We will never plant trees in partnership with a forestry business that will harvest them in 15 years time. 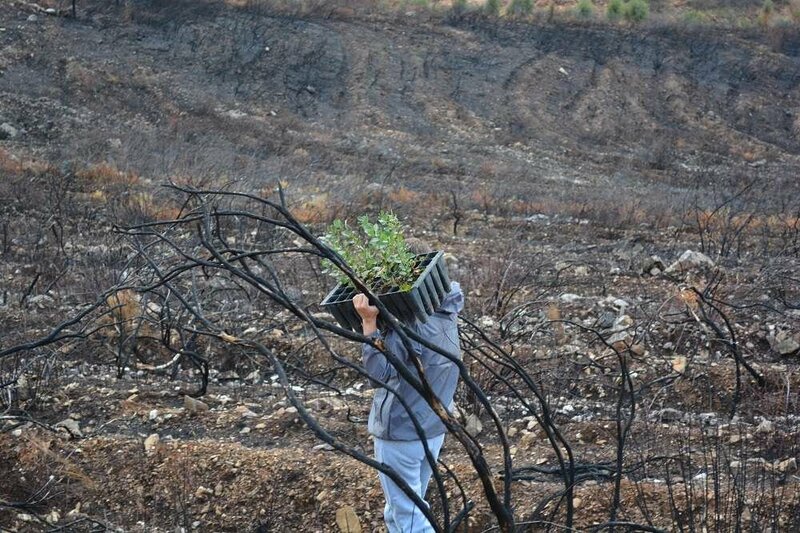 This does not mean we are against forestry! It simply means that the Mossy Earth trees are always planted in a conservation or rewilding project where we have guarantees they will stay wild forever. For your membership we will plant trees across our different projects depending on the planting season. You can learn all about our projects in the tree planting page. Each time we plant a tree for you at a new project we will tell all about the project's goals and progress. Also, please remember, if you really want to know where your trees are planted look up the GPS coordinates and pay them a visit!